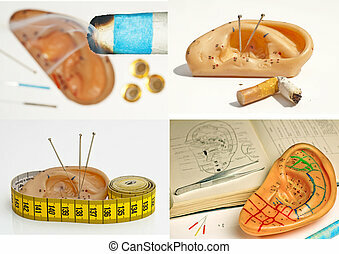 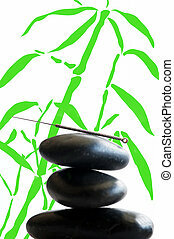 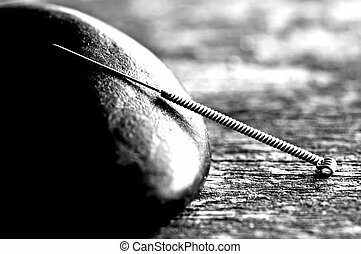 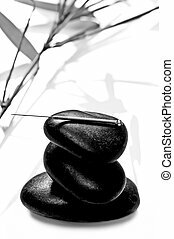 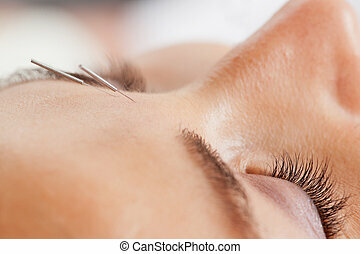 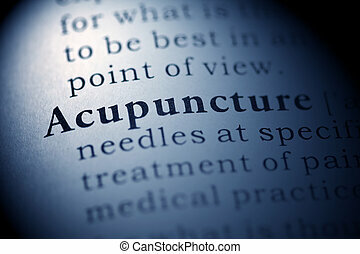 Acupuncture macro. 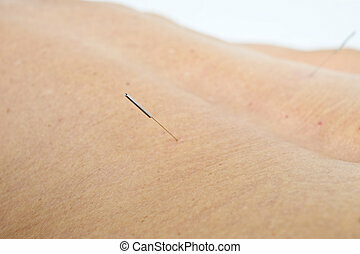 Macro detail of a hand stimulating an acupuncture needle on the back of a patient. 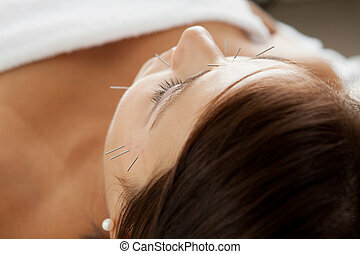 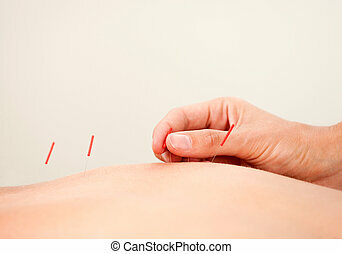 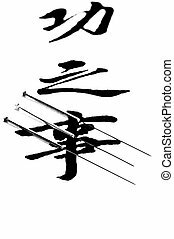 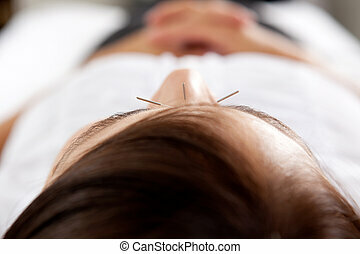 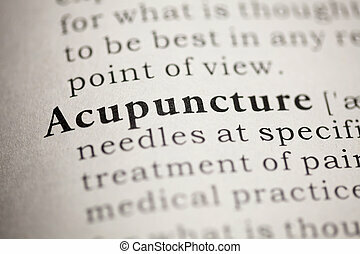 Fake Dictionary, Dictionary definition of the word Acupuncture. 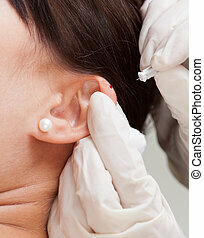 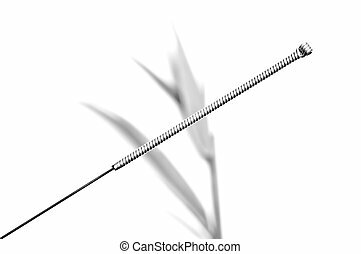 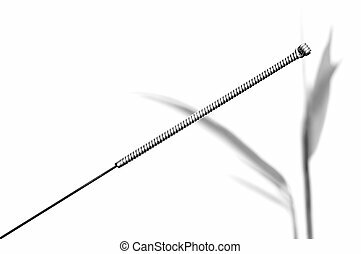 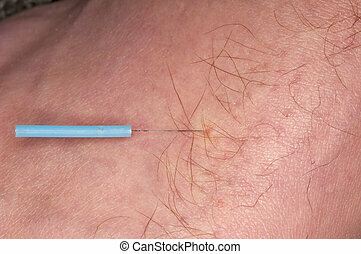 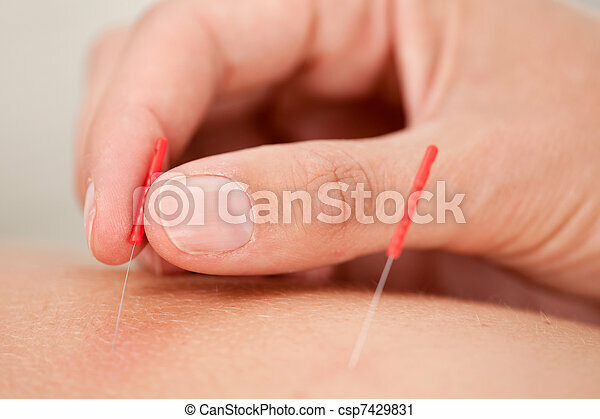 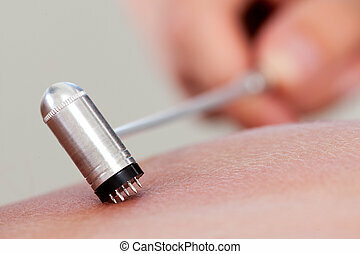 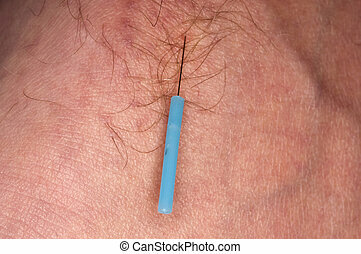 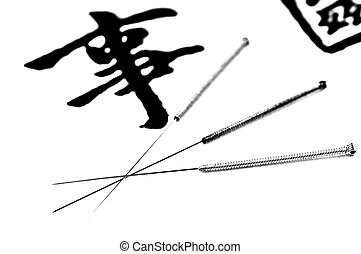 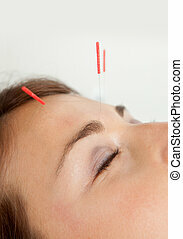 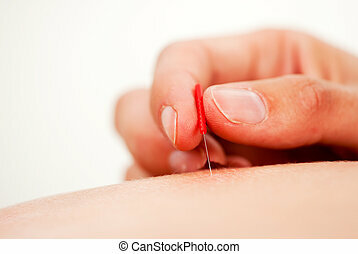 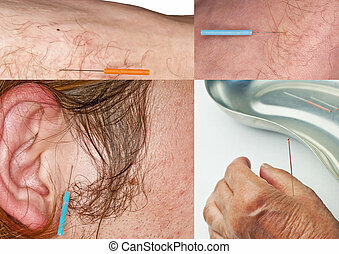 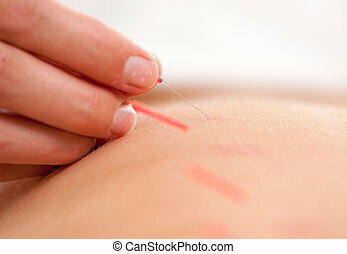 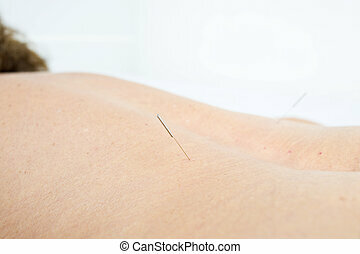 Acupuncture needle in the human skin .